You are at:Home»Electronics And Gadgets»SONY RELEASES PLAYSTATION MINI AT SGD$139! Those late 20s to early 40s, you can rejoice! 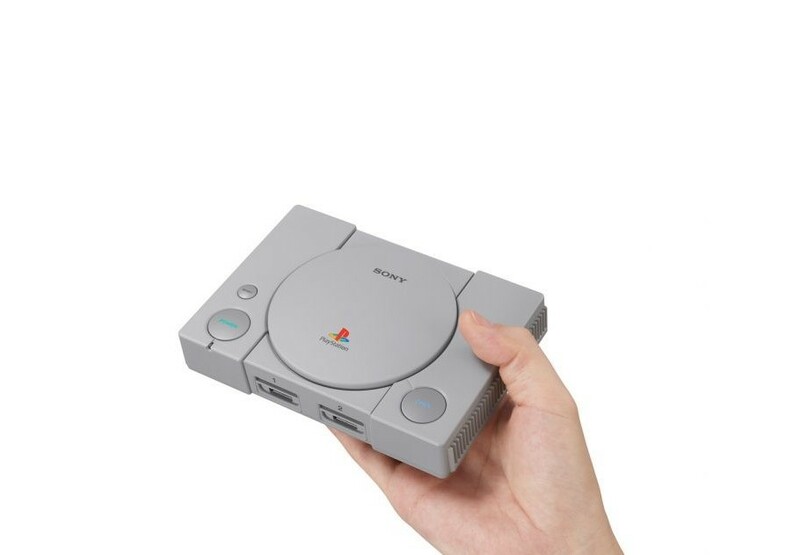 For Sony has surprisingly released a tiny PS1. Dubbed the Playstation Classic, it will come with 2 controllers as well as fan favourite games such as Final Fantasy 7, Ridge Racer 4 and Tekken 3. The console will include 20 games as well. Unlike the traditional Playstation 1, this one does not use the old AV cable. It will adopt the modern HDMI. You can get it from your favourite game stores at $139 and it will be released on the 12th of October 2018. It would make a good gift for the old school gamer. Previous ArticleSCDF WILL REPRESENT SG TO CHALLENGE PARAMEDICS IN AUS & NZ! Next Article BEWARE! PERVERT ON THE LOOSE NEAR SERANGOON!